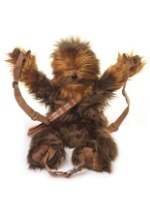 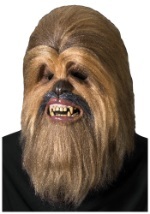 Chewbacca is the well-known and very hairy, yet lovable co-pilot and comrade of Han Solo. 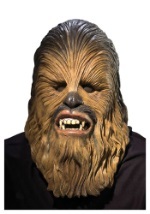 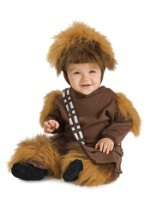 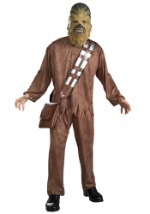 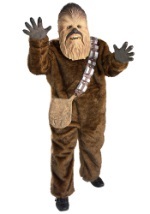 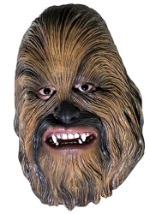 We offer a variety of great and furry Chewbacca costumes that come in sizes from toddler to adult. 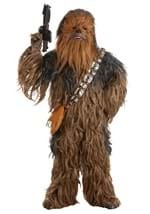 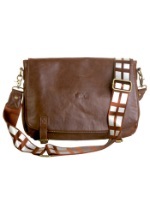 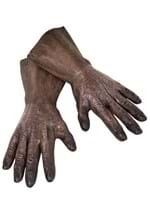 We also have an authentic replica for the Star War enthusiast out there. 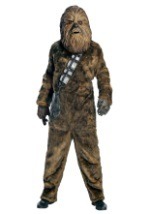 Get your Chewbacca costume early this year and start working on your guttural speaking skills for Halloween.